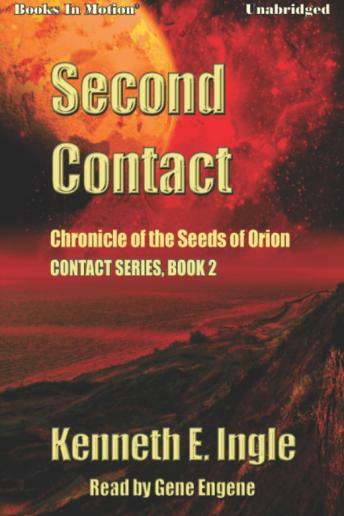 Second Contact, The Seeds of Orion chronicles is the second book of a series that sets out the spread of mankind and Orion's descendants into the galaxy. It takes the listener on a journey of the human race to new worlds. From populating one planet to expanding into the universe and as it has for thousands of years, doing what it had to do to survive.